Chilling with something to smoke for a good price. That’s the chill-out at The Grass Company Spoorlaan. Click on this link for the dishes of this week. In this article we give an overview of the various weekly dishes that the Grass Company Spoorlaan has for week 4, 2018. 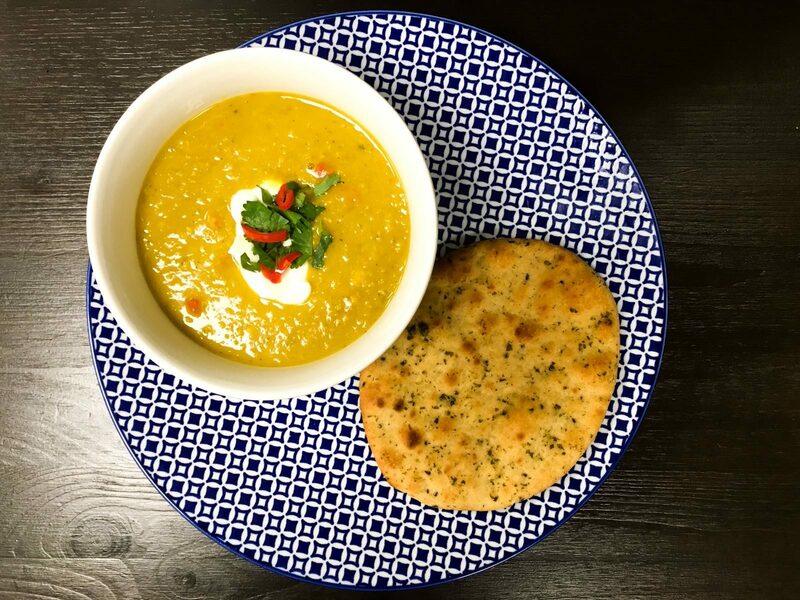 Indian red lentil soup with coconut milk and naan bread. 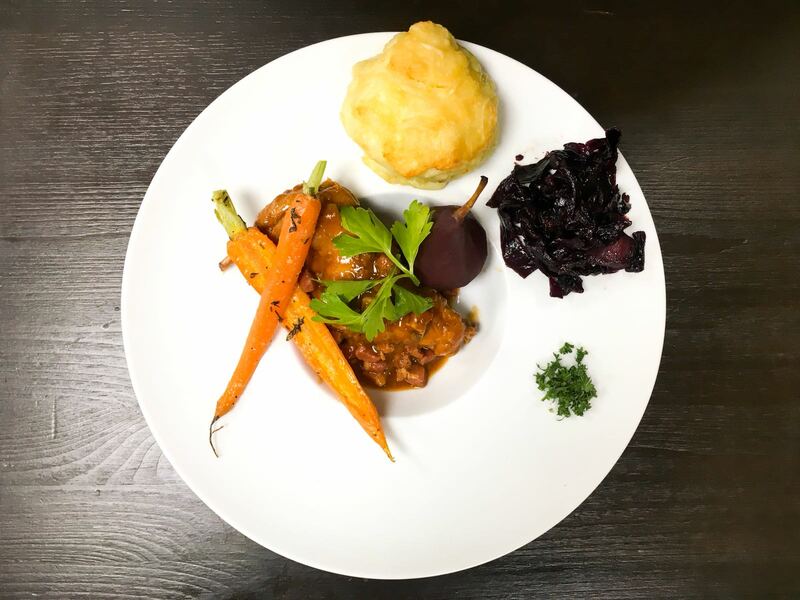 Rabbit in La Trappe Double with red cabbage and a potato pie. 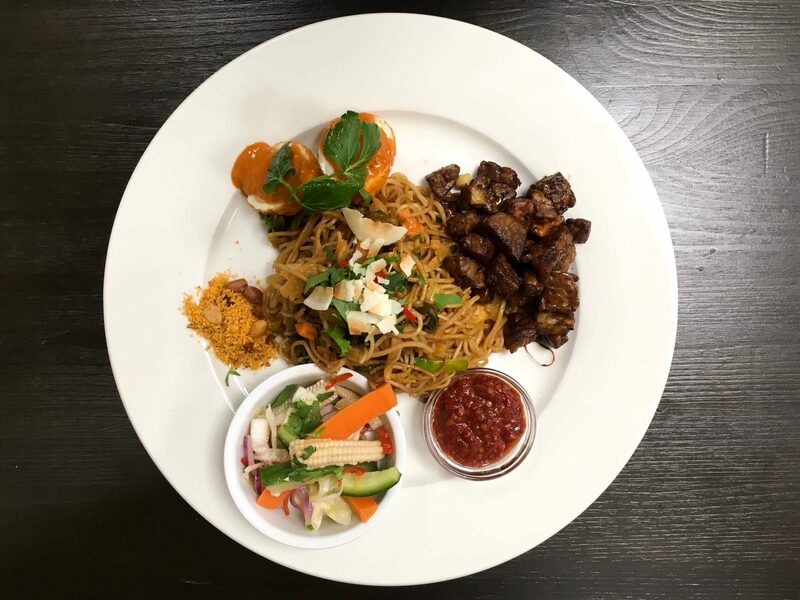 Indonesian tempeh with mie goreng, egg, sweet-sour vegetables and shrimp crackers. These weekly dishes are available until Wednesday 24 January 2018 from The Grass Company Spoorlaan. Reservations are not mandatory, but are recommended if you want to guarantee your place.